"Ought to do" is an essential attitude or characteristic of anyone seeking God. Ruth, from the Book of Ruth, had many characteristics that enabled redemption, allowing her to become a child of God. 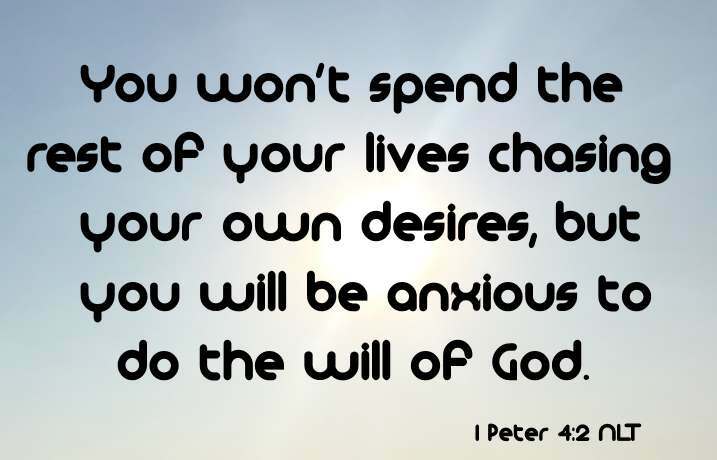 You won’t spend the rest of your lives chasing your own desires, but you will be anxious to do the will of God (1 Peter 4:2 NLT). Ruth had a servant’s spirit, an "ought to do" that always gets Jesus' attention. She did not put “self” first but instead she put others first. She stayed with her mother-in-law Naomi, to take care of her. And she wasn’t a freeloader – she immediately went to the field to work when she arrived at Bethlehem Judah. And Ruth the Moabites said unto Naomi, Let me now go to the field, and glean ears of corn after him in whose sight I shall find grace. And she said unto her, Go, my daughter (Ruth 2:2). But Jesus called them unto him, and said, Ye know that the princes of the Gentiles exercise dominion over them, and they that are great exercise authority upon them. But it shall not be so among you: but whosoever will be great among you, let him be your minister; And whosoever will be chief among you, let him be your servant: Even as the Son of man came not to be ministered unto, but to minister, and to give his life a ransom for many (Matthew 20:25-28). “That it is the duty of Christ's disciples to serve one another, for mutual edification. This includes both humility and usefulness. The followers of Christ must be ready to stoop to the lowliest offices of love for the good, one of another, must submit one to another (1 Peter 5:5; Ephesians 5:21), and edify one another (Romans 14:19), please one another for good, Romans 15:2. The great apostle Paul made himself every one's servant; see 1 Corinthians 9:19." “I pray you, let me glean and gather after the reapers among the sheaves” (Ruth 2:7 ). For thus saith the high and lofty One that inhabiteth eternity, whose name is Holy; I dwell in the high and holy place, with him also that is of a contrite and humble spirit, to revive the spirit of the humble, and to revive the heart of the contrite ones (Isaiah 57:15). In humility Ruth met her redeemer, Boaz. She did not know him, but he knew all about her, and her circumstances (Ruth 2:11-12). It is absolutely necessary for us to be humble before our Redeemer, Jesus Christ, who knows all about us. 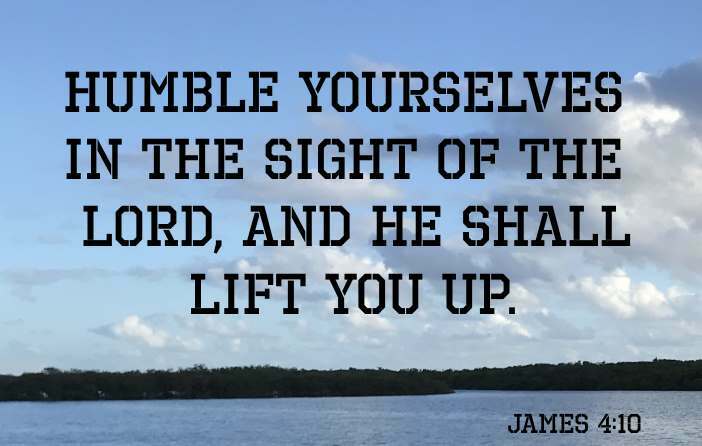 Being humble is an essential "ought to do". The fourth attitude or characteristic that enabled redemption was that Ruth was persistent. She never quit in her service to Naomi and to her redeemer Boaz. Every day she was found gleaning barley and wheat in the hot sun. After working all morning, she would eat her noon meal and then go back to the field to work the afternoon (see Ruth 2:17-18). 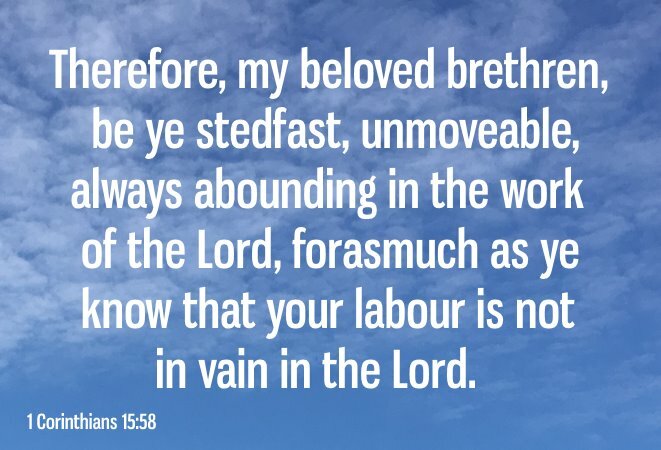 We too should never stop working for our Redeemer. The Apostle Paul said this about this "ought to do". Then she fell on her face, and bowed herself to the ground, and said unto him, Why have I found grace in thine eyes, that thou shouldest take knowledge of me, seeing I am a stranger (Ruth 2:10)? Then she said, Let me find favour in thy sight, my lord; for that thou hast comforted me, and for that thou hast spoken friendly unto thine handmaid, though I be not like unto one of thine handmaidens (Ruth 2:13). “One of thine handmaidens”, typifies the Church whereas Ruth typifies any unsaved soul who is seeking salvation. Ruth labored alongside the other handmaidens even though she was not like them. That is typical of anyone seeking the Redeemer. They may not have heard or read a single scripture, but assuredly Jesus loves them and desires them to obey the Gospel of Jesus Christ. The church needs to be thankful that He chose them to share in the great plan of salvation. 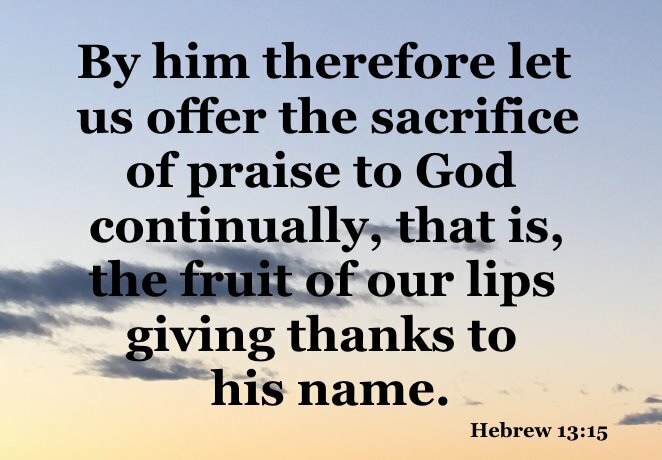 In praising a creature, we may easily exceed the truth; but in praising God, we have only to go on confessing what He really is to us. Hence, it is impossible to exceed the truth: here is genuine praise. 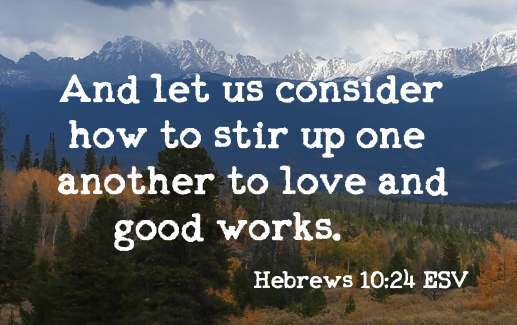 And let us consider how to stir up one another to love and good works (Hebrews 10:24 ESV). By doing so, it may strengthen one of your brothers or sisters faith. It may revive their memories of the blessing of God as it did Naomi. Then Peter said unto them, Repent, and be baptized every one of you in the name of Jesus Christ for the remission of sins, and ye shall receive the gift of the Holy Ghost. For the promise is unto you, and to your children, and to all that are afar off, even as many as the Lord our God shall call (Acts 2:38-39). Our Redeemer desires every one of His believers to enjoy the infilling of His Spirit. We should always obey our Redeemer as Ruth obeyed her redeemer.